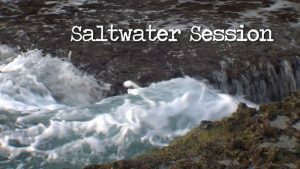 From surf to stream, we'll take you on a chase, up close and personal, for today's most popular gamefish or that perfect wave. 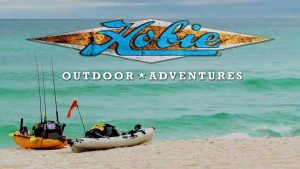 This is Hobie country! 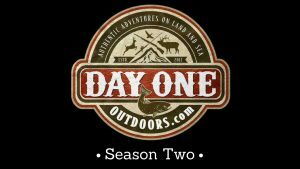 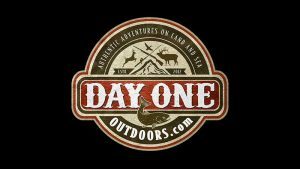 We'll cover the tips, tactics, and techniques for the ultimate kayaking experience as we embrace the abundant opportunities the water has to offer. 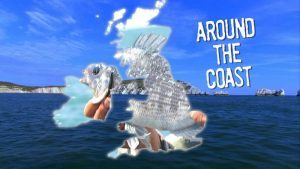 Top UK anglers and skippers talk about the boat and shore fishing opportunities in their region. 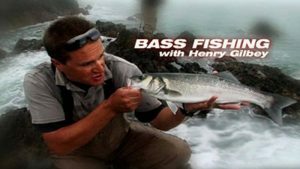 Hunting bass from the shore is what Henry Gilbey is best known for. 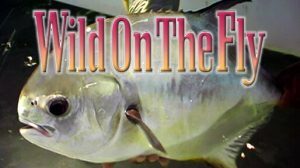 Here's two episodes where he explains the tactics and techniques for both lure and bait fishing for these fantastic sport fish. 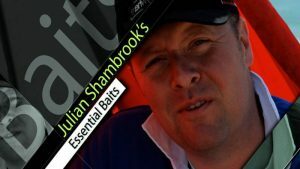 'Boat Fishing With Barham' protrays UK boat fishing exactly as it is - warts and all! 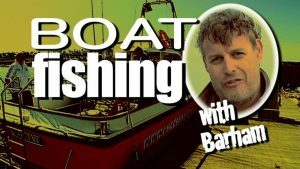 Join presenter Dave Barham on some of the UK's top charter boats as he and his friends go in search of the ultimate prizes in sea fishing. 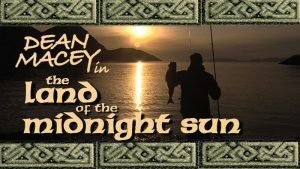 Olympic decathlete Dean Macey ventures to Finnmark in very north of Norway to spend the summer solstice doing what he loves best…fishing. 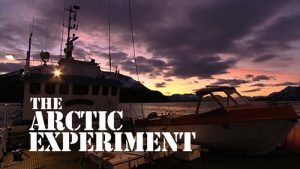 An awe-inspiring four-part adventure into the fishing, culture and epic landscape of Northern Norway. 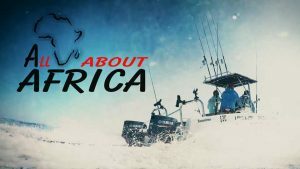 Meet Florida's newest fishing super star.In these two exclusive videos Darcie (aka Darcizzle Offshore) shares her story and takes us out on a shark fishing adventure. 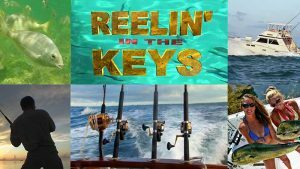 The Florida Keys offers some of the best sportfishing on the planet. 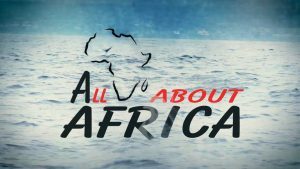 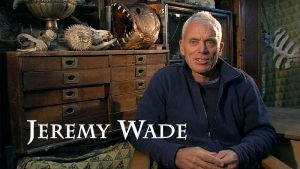 This series explores the vast array of saltwater fishing on offer with some of the best charter boats around. 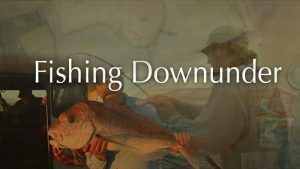 John Haenke leads the Fishing Downunder team as they showcase the great fishing to be found around Australia.Together with local experts they demonstate fishing techniques and tactics that can be used in a wide variety of fishing scenarios, and a great many species of fish. 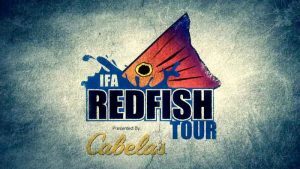 Jo Stephenson, who reached the semifinals of the BBC's "The Big Fish" has created a selection of great looking predator flies. 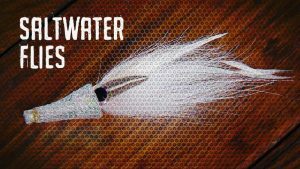 Here she presents four saltwater flies and carefully shows you all the techniques and materials needed so that you too can tie them. 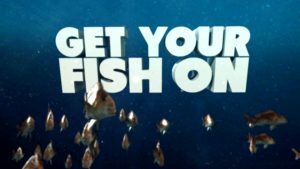 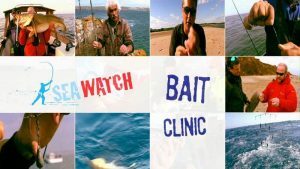 The Fishing TV cameras join shore and boat anglers around the coast to find out what they are catching, and more importantly how! 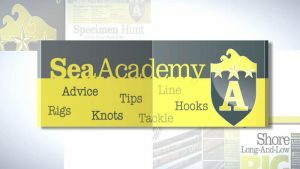 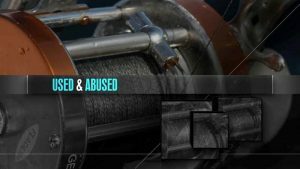 A collection of free hints and tips videos to help you get the most from your sea fishing trips. 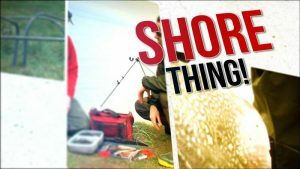 Knots, baits, rigs...its all here. 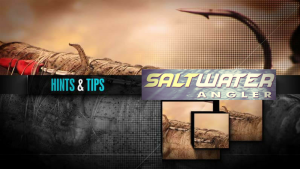 Tips and tricks with sea fishing baits from top shore and boat anglers. 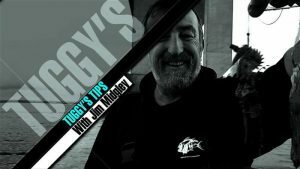 Boat and shore fishing rig tips and tricks from the UK's top saltwater anglers. 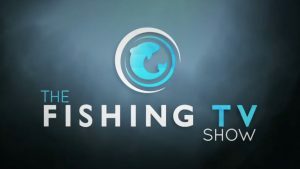 Julian Shambrook and Jansen Teakle hit the road to present a series on how to get the most from your fishing around the UK shoreline. 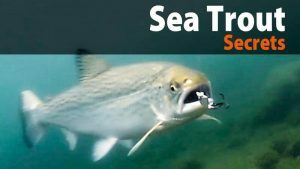 Total Sea Fishing magazine's Barney Wright shows how to master the core skills you need to improve your sea angling. Top Sea Anglers with a few of the bits of kit that have become essential items in their kit boxes.